Andres Roots Roundabout: Rapla Tonight! 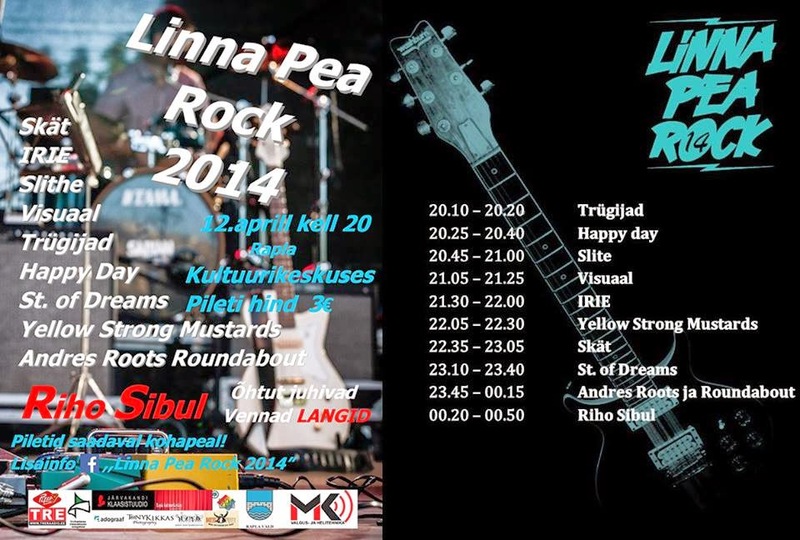 Roundabout are in Rapla tonight, "opening" for Riho Sibul at the Linna Pea Rock festival. Meanwhile, don't forget - Roots & Terep's duo album is only available as a free download until May the 8th!